Personal injuries can happen on the road, at work or even at home, often with devastating consequences. 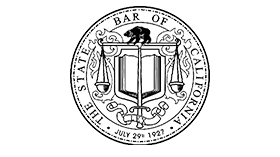 When you are injured due to somebody else’s negligence, you may be entitled to compensation for your past and future medical bills, lost income, pain and suffering, disability, disfigurement, and emotional distress. We help our clients go through a case with injury investigation assistance. You need an experienced and aggressive attorney to fight for your rights, to go head-to-head with the insurance companies, and to win the fair and full compensation needed to pay for your recovery. For more than 28 years, Matt Dion & Associates LLC in Reno has successfully employed an assertive, methodical approach to help injured victims recover generous settlements and jury verdicts. Our attorneys consult top experts — such as trauma doctors, chiropractors, pharmacists, forensics engineers, mechanics and accident reconstruction analysts — to maximize recovery for your injuries. At trial, these experts are available to deliver clear, compelling testimony that helps jurors understand the extent and cause of your injuries. 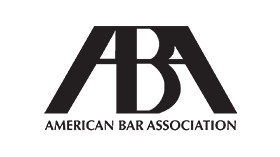 Consult an attorney immediately following your injury, when witnesses’ recollections are fresh and evidence remains available. 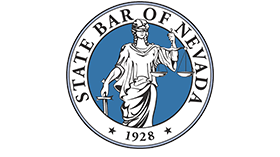 Keep in mind that Nevada law limits the amount of time in which you can file your claim for relief. The zealous advocates at Matt Dion & Associates LLC schedule appointments on weekends and evenings and willingly come to your home or hospital bed to ensure the timely, thorough investigation of your claims. 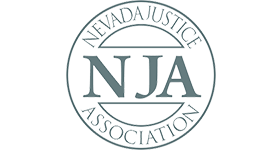 Our offices are conveniently located in Reno, Nevada. Call Matt Dion & Associates LLC at 775-737-4500 or contact us online to schedule a consultation with a Reno attorney who can help you win the compensation you deserve. 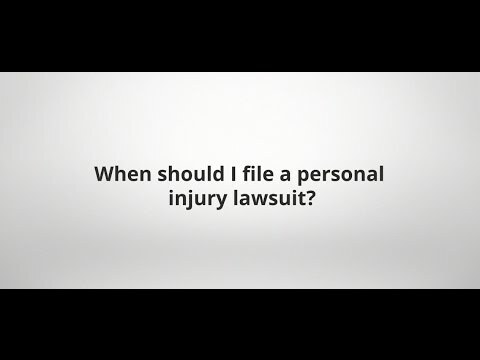 Filing for a personal injury lawsuit is very time crucial.